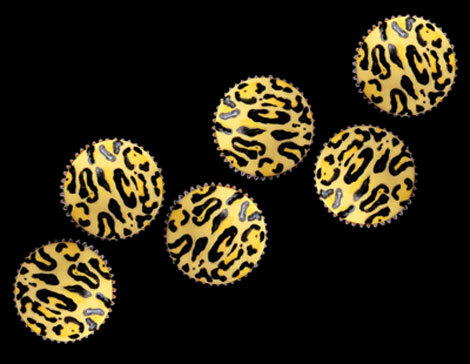 Whether you’re a girl or a boy, if you know anything about fall, you’ll know that animal print is a must this season (and every fall season). 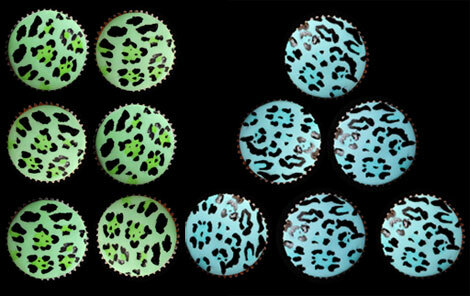 What you may not have seen yet, in animal print items, is (drum roll please! 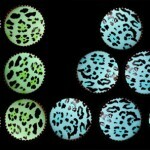 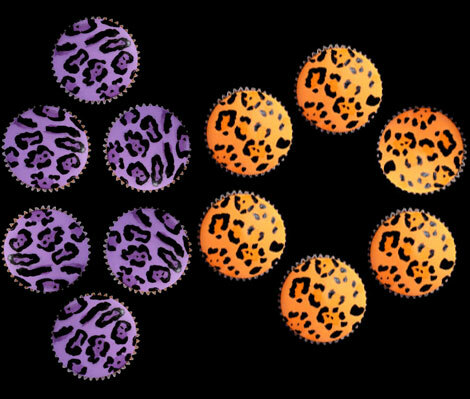 ): a plate full of Leopard Print cupcakes!